From best-selling protein powders to powerful pre-workouts, we’re here to support your goals. Whether you want to lift heavier or sprint faster, our range has got something to fuel your fitness journey. Discover the essentials you need to keep going — day in, day out. Read more about the differences between our blends, and see the products our range has to offer below. 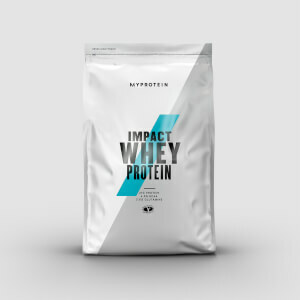 We’ve got a range of best-selling powders that help build and maintain important muscle. 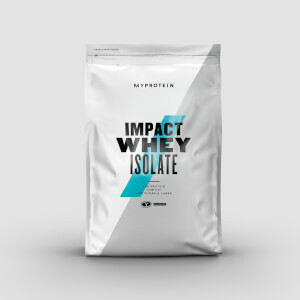 Scientifically proven to increase performance, it’s ideal for high-intensity exercise. These naturally occur in protein which forms the building blocks of new muscle. 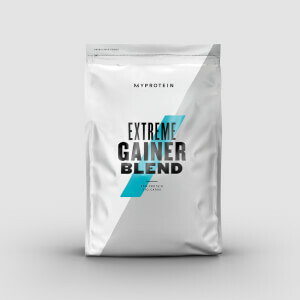 Great for refuelling and recovering after a tough session in the gym or on the track. Our natural fibre supplements are great for maintaining your general health and wellbeing. A nutritious, indulgent boost to help you recover so you’re fit and ready for the next session. Our omega-3 capsules are packed full of essential fats that support your goals. A boost before you hit the gym or a refuel to get you ready for next time. Whether you’re trying to lose weight or tone up, our supplements are the ideal support.